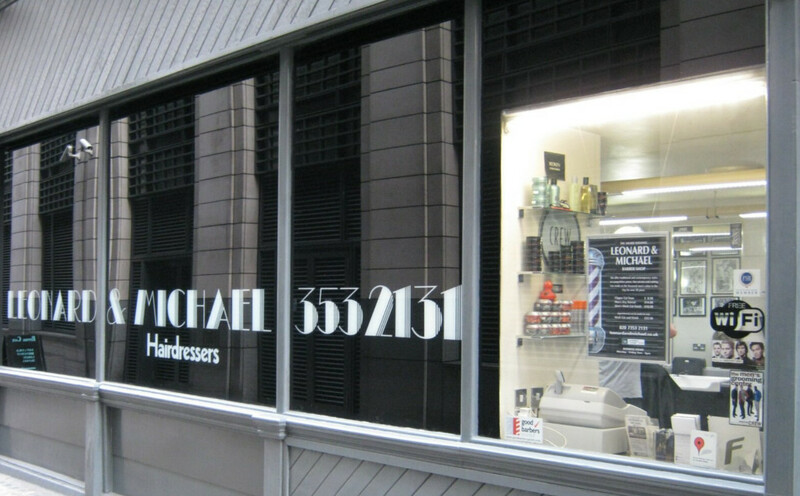 The award winning Leonard and Michael Barber Shop, Fleet Street EC4, offers traditional and contemporary styles at the most competitive prices. Our service and cutting has made us the favoured men's salon in the City for over thirty years. Simply drop by the barbershop or make an appointment by phone with any member of our highly trained team. I certify that this review is based on my personal experience of Leonard & Michael and is my opinion. I have no business or personal link with Leonard & Michael and have not been offered payment to write this review. By providing these comments you give Good Salon Guide permission to review and publish this information. Good Salon Guide reserve the right to edit comments for length, spelling or clarity where appropriate.